 TOPBOX - Simply Submit This Form to Arrange Your Re-Delivery. Complete this form and we’ll get back to you shortly to finalise your re-delivery. At least 48 hours' notice requested for local check-out. 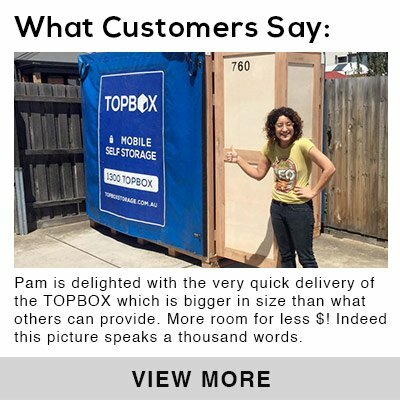 A check-out fee of $59 per TOPBOX is payable if delivered initially and storing for less than 6 months, otherwise check out is free! At least 5 working days notice requested for local delivery. DO YOU HAVE YOUR KEYS TO UNLOCK YOUR STORAGE BOX? Topbox will cut the locks in your presence. I will cut it myself. Topbox will charge a cutting fee of $20 per lock.